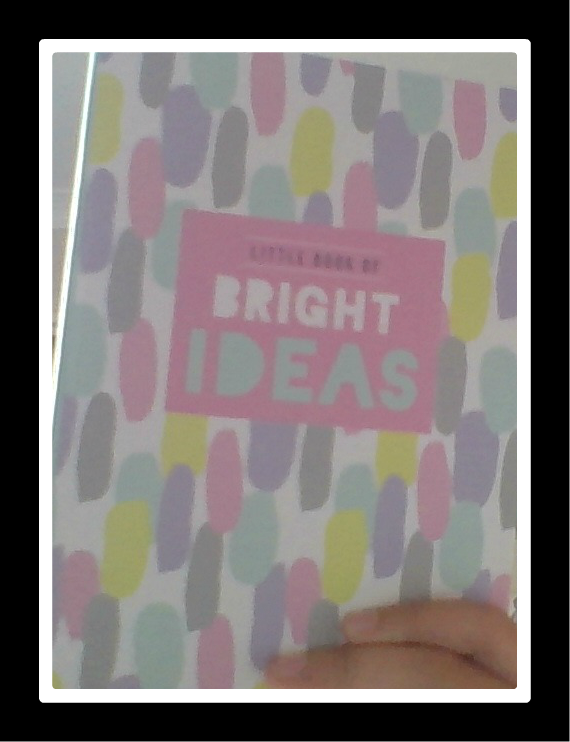 I originally got the idea of this awesome blogger Lexie who writes 'What Lexie Loves' Click here for Lexie's blog! Trust me, She is a way better blogger than me! Don't worry thou, I won't list every done to the minuscule detail, Just the main prezzies. My mum brought me a new laptop this year. 4. An Tres Chic travel journal with a matching suitcase tag. 5. 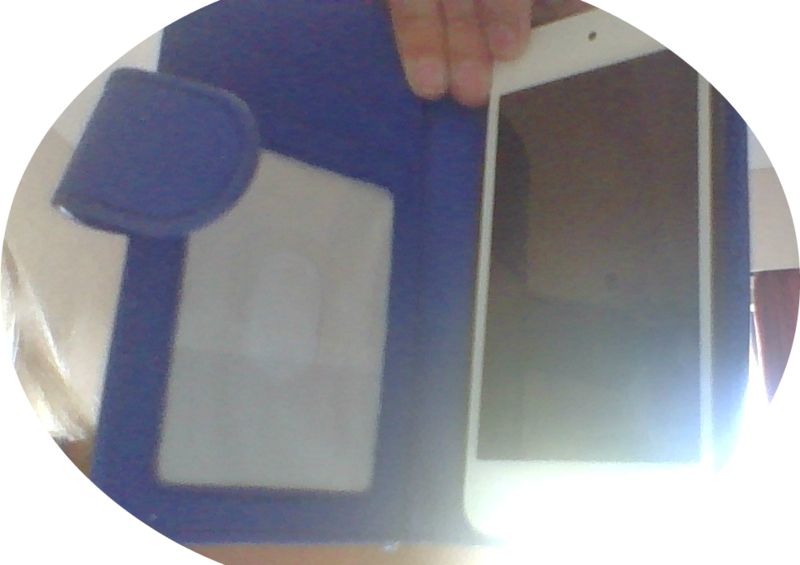 An Ipod 6 from my Dad. 6. Adorable reindeer sleep mask. Now we have a BIG announcement, You should all know my latest post, 'On the Lookout' Well on that post I mentioned a blogger name 'I am Izzy' she saw the post, commented and actually started her blog again! You're a really good blogger. Don't compare yourself to others. She's just as good as you and I felt like I needed to tell you that. Moving onwards, magnificent Christmassy post. I'm glad you enjoyed your presents. Ps: If you have any social media accounts (specifically SnapChat,which you'd like me to follow, let me know). Thank You so much! Unfortunately I do not have any social media accounts but thanks (Again) anyway. One last thing, How did you hear of my blog? You're an amazing blogger TG, definitely don't compare yourself to me. I've had more experience than you, sure, but you are definitely way better at blogging than I was when I first started (I was so cringe ahah!). Sounds like you got some great present this year! 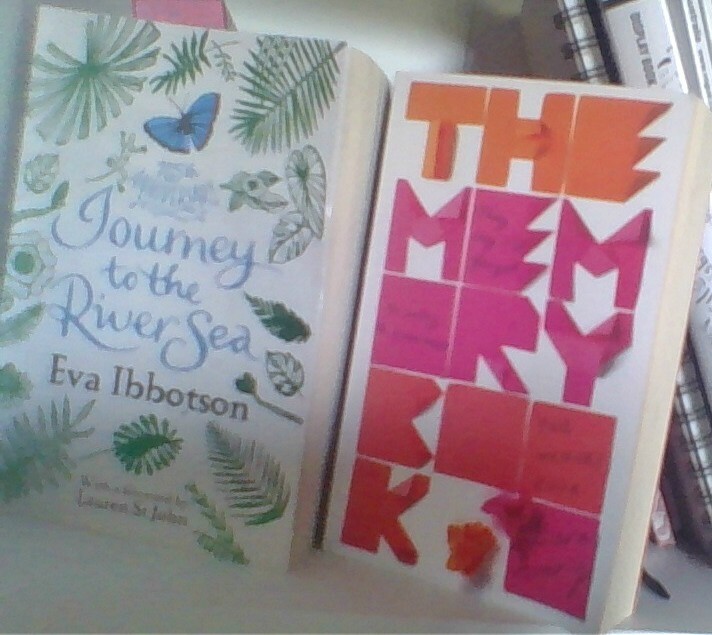 I've already read Journey To The River Sea (we had to read it in Year 5 for school) and I loved it, let me know what you think of it:) The Memory Book sounds so interesting, I might buy it. Thanks so much, I definitely have read some of my older posts and cringed, Some of my more recent ones too! Journey to the River Sea was great - I really enjoyed it. The Memory Book was amazing, It's one of those books you can really only read once. It is so sad yet so good! A definite recommendation!